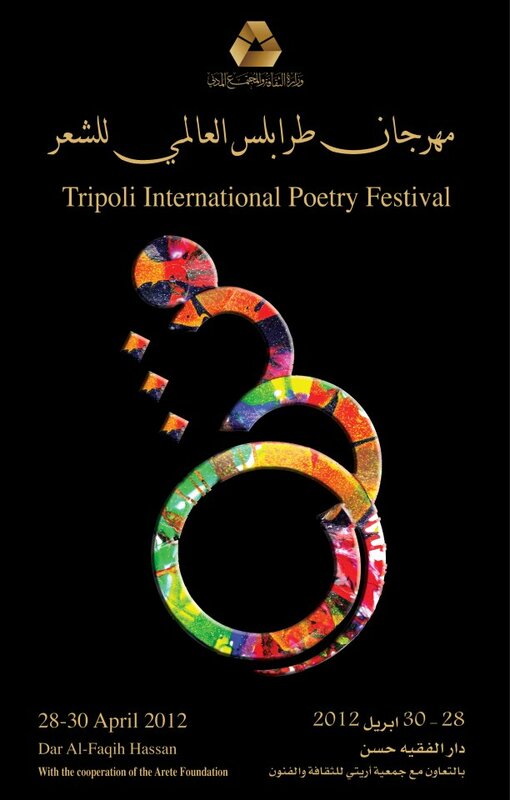 Several dozen poets and scholars are set to appear at Tripoli’s first post-Ghaddafi International Poetry Festival at the end of this month. The festival boasts a number of poetic stars, including the UAE’s award-winning filmmaker-poet Nujoom al-Ghanem (selected poems); Ireland’s Matthew Sweeney (poems); the UK’s James Byrne (poems); French-Algerian cultural force Habib Tengour (poems); multi-award-winning Libyan-American poet, translator, and festival organizer Khaled Mattawa (poems); Egypt’s Iman Mersal (poems); prominent US poet-translator Marilyn Hacker (poems and translations) and US poets Carolyn Forche (poems) and Christopher Merrill (poems). In addition to readings, there will be readings and four main seminars on 1) poetry in an era of transformation, 2) poetry in a digital, globalized world and the challenges brought about by technological changes, 3) place, exile, and innovation, and 4) new directions in Arabic poetry. LIBYAN READERS: If you’re attending this event and would like to share photos or thoughts, please let me know. Thoughts can be edited or translated. Photos can be…left the way they are. Thanks!